You might be eligible to get the upcoming remastered version of The Elder Scrolls V: Skyrim for free on PC, but you're running out of time to qualify if you haven't already. Bethesda is handing out Skyrim: Special Edition for free to anyone who owns the original version of the game and all of its DLC on Steam. 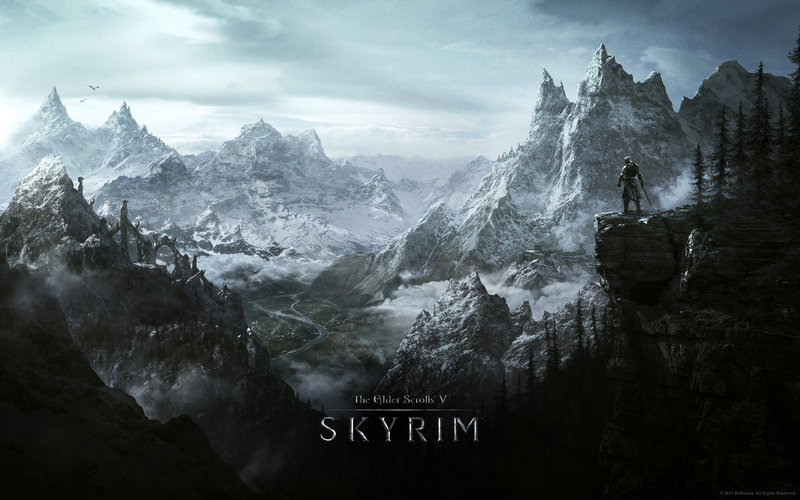 Skyrim: Legendary Edition owners also qualify, as that was simply a bundle of the game and DLC. You'll need to own all of this by the end of Friday, October 28, to qualify. If you wait until Friday to buy the remaining items, you may have to wait up to 36 hours for Special Edition to show up in your library, according to a post on Steam. The three DLC expansions--Dragonborn, Dawnguard, and Hearthfire--cost a total of $45 normally. However, right now you can take advantage of a discounted bundle that fills in whatever holes you're missing. In my case, the $25 I'd have to spend to get Dawnguard and Hearthfire will instead cost $15.23. The process of adding the Special Edition to Steam users' libraries began earlier this week, allowing the game to be preloaded ahead of its launch. The game, which features enhanced visuals, becomes available later today for those in North America. You can see exactly when it unlocks in your region here.